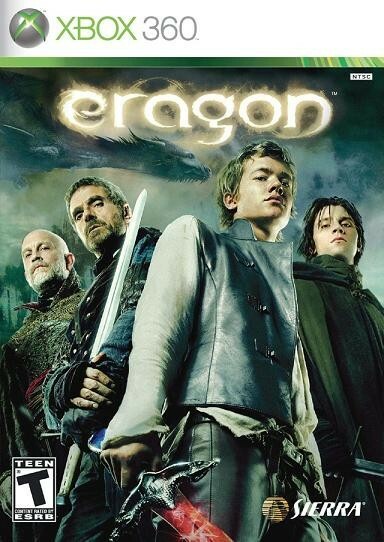 The book tells the story of a young farm boy named Eragon, who finds a mysterious stone in the mountains. A dragon he later names Saphira hatches from the stone, which was really an egg. When the evil King Galbatorix finds out about Eragon and his dragon, he sends his servants, the Ra'zac, after them in an effort to capture them. 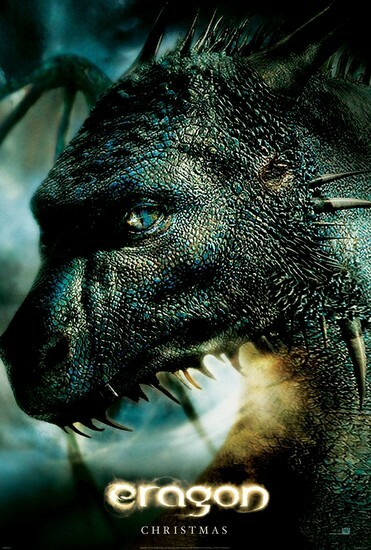 Eragon and Saphira are forced to flee from their hometown, and decide to search for the Varden, a group of rebels who want to see the downfall of Galbatorix. Allong the way to find them, they lead urgals to the Varden and cause a massive battle. 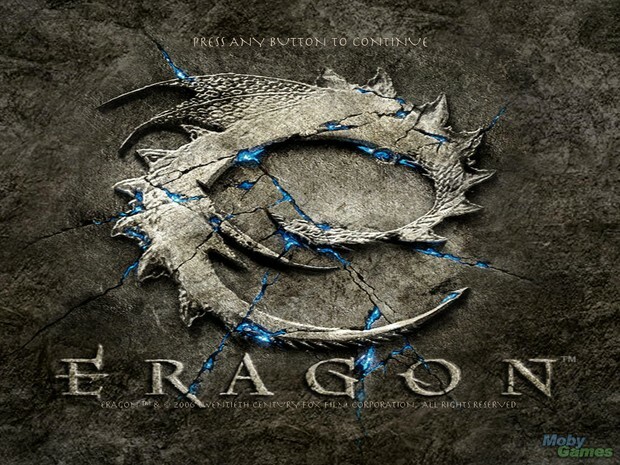 In the battle, Eragon fights with the shade Durza and ultimately defeats him but is severely injured in the process. The books ends with Eragon in a trance speaking with the Cripple Who is Whole. The book was also made into a movie in 2006. 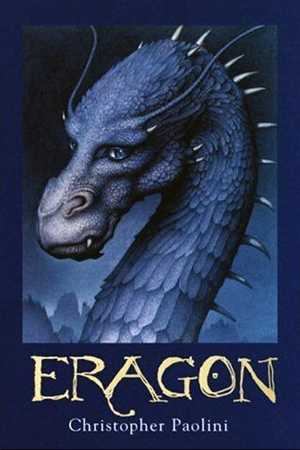 Eragon is only one book in a series of four by Christopher Paolini. Along with the movie, there was a game created based off the story. 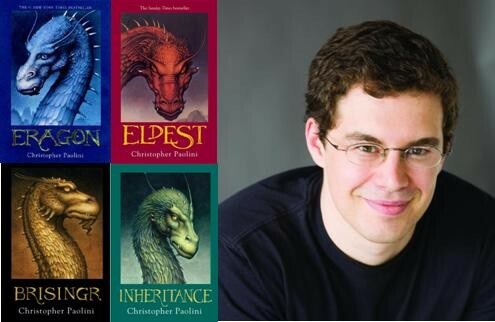 The fan base for the book is extremely large and there is even a huge fan base for Christopher Paolini. I greatly encourage reading this book. I enjoyed it greatly and would rate it a 9 out of 10. Definitely worth reading.